Priority is given to young artists and creators aged 18 to 30 years old. Only a limited number of projects will be approved for funding. Practical information - Online application process! Due to the large number of applications we receive, there may be technical issues during the hours close to the deadline. 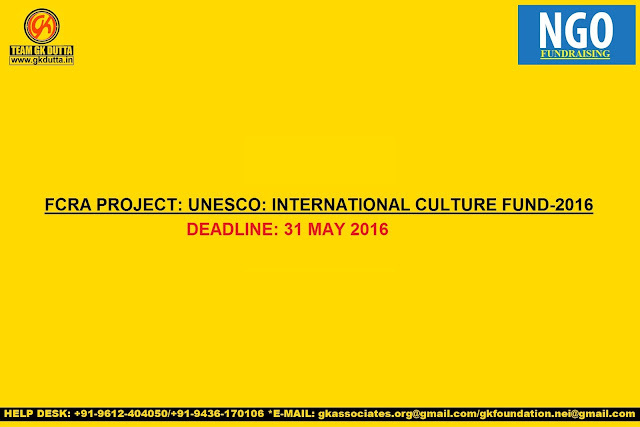 We therefore recommend that you submit your project proposal well in advance of the deadline. Applications which, for technical issues or for issues of any other kind, are not received within the deadline will not be accepted.